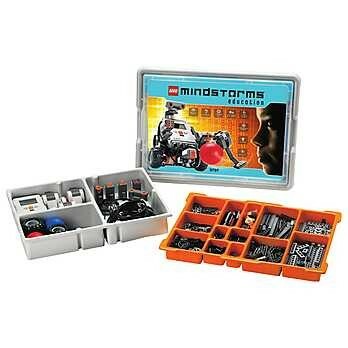 Join our hands-on training where you will make and program a robot. 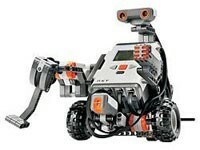 You will learn about the role that robotics can play in a STEM program that includes mathematics and science connections and standards. Robotics Blast Off! This is a Basic Workshop Series - Provides You with Everything You Need! Join us for a three-part training which will include an in-depth walkthrough of the free Robotic STEM curriculum program from Portland State U. Additionally we will learn techniques in classroom management as you teach basic robotic programming principles.